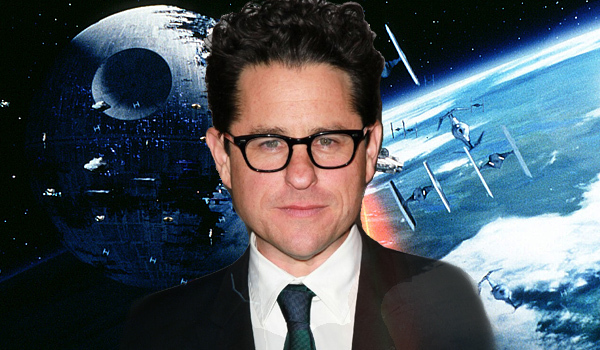 Breaking News: J.J. Abrams will direct the next “Star Wars” film. J.J. Abrams will direct the next “Star Wars” film for Disney. There is so much I would like to say about this but don’t have the time right now to post all my thoughts. but please feel free to comment on your thought on the breaking news. For more in depth information and conversation you can listen to my friends over at Rebelforceradio.com and get to hear from people that are close to the Star Wars franchise. Don’t forget to subscribe to my blog and/or leave a comment on your thoughts about this decision.